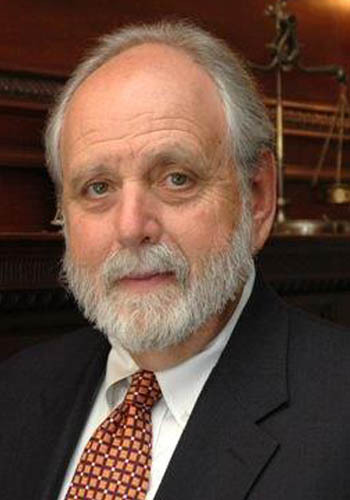 Gary B. Blum - Mediator & Arbitrator based in Denver, Colorado. Please click your preferred available date to submit a request. Your Appointment Form will be sent to Gary's assistant, Gary Blum. A long time member of both the American Arbitration Association Commercial and Mediation Panels and the American Health Lawyers Association, Mr. Blum has arbitrated and/or mediated hundreds of cases across a wide spectrum of law. He has mediated various commercial, tort conflicts including professional negligence, healthcare, product liability, motor vehicle, and insurance contracts interpretation. He has experience with large complex multi-party cases and with three-member arbitration panels including being panel chair routinely, as well as serving as sole arbitrator. Gary is experienced in contract interpretation including healthcare, various policies of insurance (Federal Crop Insurance, life, health, disability, broker/dealer, casualty and liability policies). He has experience with large commercial contract disputes including matters involving anti-competitive conduct, patent/trademark issues and environmental matters. Recipient of Colorado Bar Association Don W. Sears Ethics Award 2009.